Hatesphere: New Song ‘Fear Me’ Available For Streaming – Blabbermouth.net – Burning Fist! September 12, 2013 • Burning Fist! Hatesphere: New Song ‘Fear Me’ Available For Streaming – Blabbermouth.net. 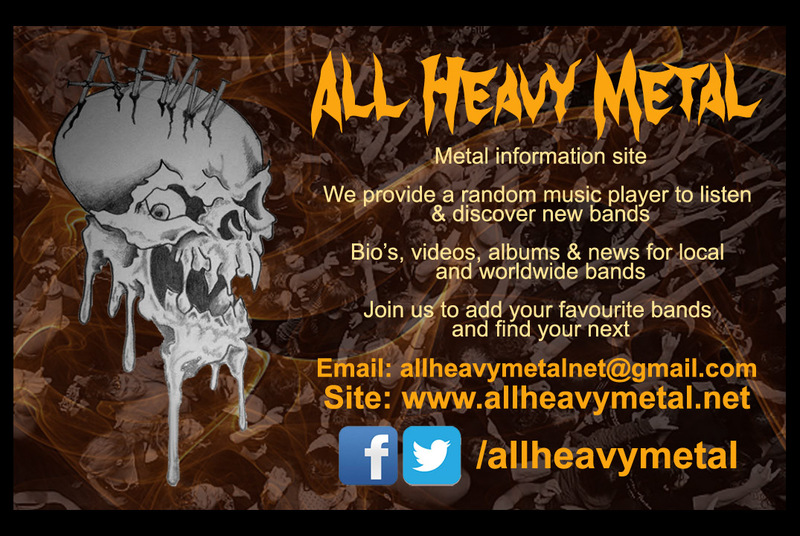 Posted in Metal NewsTagged Hatesphere, metal, metal news, NewsBookmark the permalink.